When the glory of the Lord fills the room… PRAISE Him! Dance Before Him like David. When you think on just how good He has been to you DANCE! For the Lord is worthy of our praise, worthy of our lifted voices, worthy of our dance that’s unashamedly done in His presence. Glory to God! You know.. I just have to share for a moment that a couple of weeks ago I had my dance before the Lord. I told Him that I’d give it to him. I had a situation going on in my life and it has been bothering me, worrying me, causing me not to sleep well and so on. While I was praying and trusting Him, the anxiety would not let me go. My problem is that I was still holding on to worry of the unknown. I wasn’t resting in His peace about the issue. I know that I was in the wrong and that I have the power and authority in the name of Jesus to be set free. I needed to speak the Living and Breathing Word in and over my concern. Now while I thought I was doing my own planning to prepare myself, the Lord was doing His. Long story short is that when I got home one day, the answer I was awaiting was tangibly answered. Hallelujah!! He had already worked it out long ago. I cried tears of joy, I prayed on my knees, I raised my hands in thanks and adoration of my Father and all he had done. You see, He already answered my prayers. I just had to wait on Him. I needed to trust Him with the unknown. Wow! So much to be said but truly I wish that you could feel what I am still feeling. Circumstances will cause you to do things differently. I thank the LORD for hardships for they draw me closer to Him. With that said let me share this as well. The Lord placed upon my heart things about dancing before Him. I couldn’t shake it and I still can’t. Woke up this day and knew that I needed to write. I needed to share some experiences and testimonies. As I was in my room worshiping and dancing before my King, a vision was brought forth. One of which I never saw in its entirety. My best friend since childhood who’s really like a sister than anything came into my thoughts and I saw her dancing before the Lord. No one knows her story like Him. No such a person can tell you about all that He has done for but Clareice. As for me, I call her Mickey. When I say we go way back we go way back and have many stories to back up our journey through the ups and downs, sorrows and joy, weeping and laughter, walking in sin to walking in freedom. There is nothing like liberty in Christ Jesus. Salvation means everything. There’s nothing like being set free and being reconciled back to the FATHER whom loves you and I with an everlasting love. While I wish that I could do a video interview with my friend, I am not that technology savvy yet! We live states apart but I must say that it doesn’t keep us from chatting away over the phone sharing our hearts with one another. This woman has battled so many illnesses since childhood and having death knock on her door a few times, being wheelchair bound, cane and walker assisting along with a laundry list of other medical issues and financial hardships coming her way and yet she is still standing. It hasn’t been easy but because she knows the goodness of the Lord and has found him to be faithful, she can testify to the blessings, the healing and deliverance over areas in her life still to this day. I had the opportunity to see God work in her life after watching a video. She and her daughter danced before the Lord. I watched in awe as my eyes filled with tears of joy. God is an on time God! He’s a Promise keeper. So when I say that obedience is everything, I can truly testify to that. I don’t always get it right or move when the Lord says move buy I am still a work in progress. We all are if we are honest with ourselves. Trust and obey is what I encourage you to do. Step out of your comfort zone, bind up the lies that the enemy is feeding you because you are a threat to his kingdom. Remember that. Dear hearts, I want to encourage you to dance before the Lord however it is that you are lead. Just allow the Holy Spirit to move. Don’t think or care about who’s watching because it’s not for them. It’s for the Lord. Now because we didn’t come into this world saved and sanctified, let us not act as if we have never danced, shouted or done anything worldly to express our happiness over something. We owe it to the Lord. We don’t have to wait for some miracle to take place in our lives. If we simply THINK about Who the Lord God is and take into account the change brought into our lives all because he chose us that is a beginning start to get your dance going. Praise His Name! We are not who we use to be. His mercy and grace falls fresh on us daily. We are here living and breathing another day. Not by our own doing or anything else we may want to take credit for but because He first loved us and knew us before we were created in our mothers womb. Your dance will be different than mine, mine different than yours and it’s okay. There is no need to compare at all to what someone else is doing. When the Spirit of the Lord comes upon your heart, just let your mouth and body move. It may or may not seem awkward at first but keep in mind Who you are doing it for. As for me, when I let go any thoughts and directions of what I think I’m supposed to do, I can allow the Holy Spirit to move me from the inside out. This has been a joyful experience and time of connection with the Lord that I live to do on more than one occasion for He’s my Daily Bread, my fountain of refreshing water that I can’t get enough of. So how about it? Will you join me in a dance? **Picture and personal comments about Clareice have been used with permission. Please look for her shared words below in hopes that her testimony will bring hope and assurance into your life for whatever it may be that you are facing. 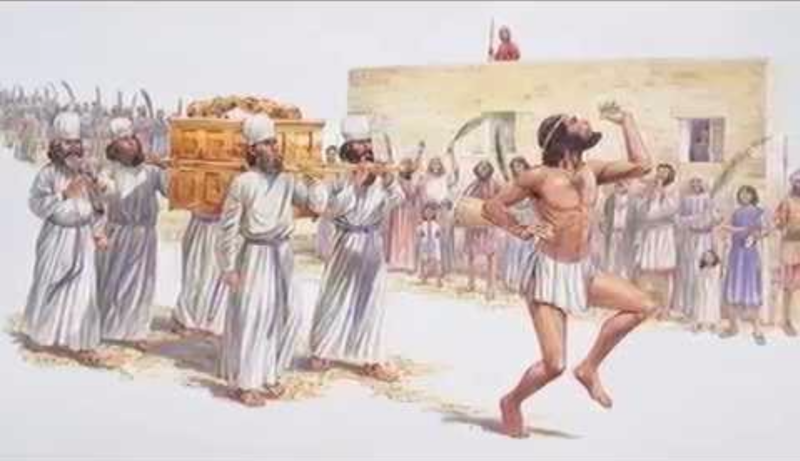 Also, here is a YouTube link to the conference and her dance like David danced that she and her daughter experienced before the Lord. To personally know that the Almighty moved in her life following the act of obedience brings me into a state of wanting to draw closer and closer to Him each and every day that I’m given. To God be the glory forever and ever. 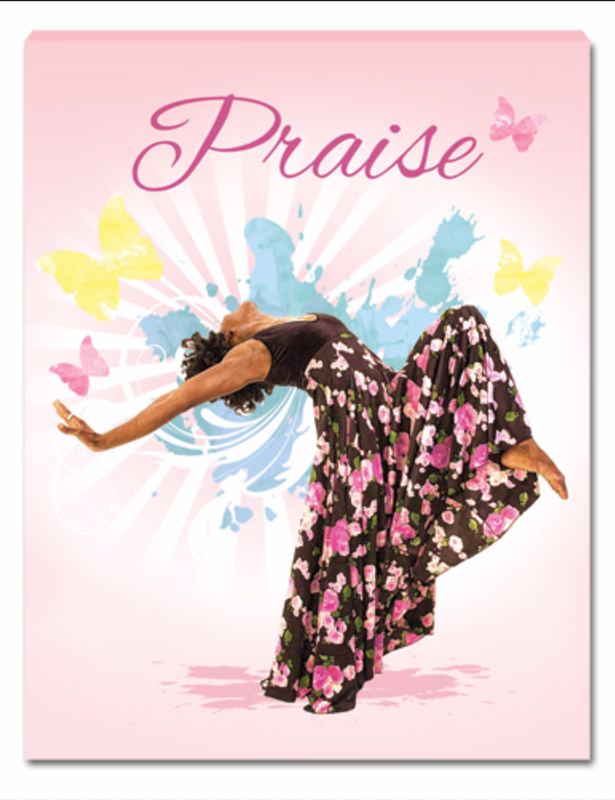 This entry was posted in Encouragement and tagged Dance like David, dancing, Father God, Holy Spirit, in Christ, obedience, Praise and Worship, salvation, transformation. Bookmark the permalink. Yes everything that my dear sister Tara has said today and this is the truth in regards to me. A few short months ago me and my family were facing eviction and that’s what the video she’s talking about in regards to the Lord said if we would dance he will rip up the paperwork but not only did he rip up the paperwork but our landlord also blessed us with a new home that we are soon to be moving into as far as my medical condition and she can attest to this I was born into this world very ill I have numerous problems from asthma scoliosis, rheumatoid arthritis, fibromyalgia, sarcoidosis of the lungs liver and brain, glaucoma that is affecting my vision where I can’t see it at night, I have joint damage, I’ve had rotator cuff completely torn, I’ve been bitten by brown recluse spider and almost died. I could go on and on but the list would be too long but I will end up telling you this that I go to the Cleveland Clinic which is a world-renowned hospital and I have baffled all of the doctors that I’ve seen they say there’s nothing that they could do for me they’ve never seen anything like this the issues that I have and they’re not sure how to do anything but I tell you what to this day I’m walking I’m talking I’m moving my limbs I’m doing everything that the that people said I would never do again and I’m so grateful and blessed that I would never turn back even though I’m still in some financial hardship I don’t even worry about it I know God has my back and I will be okay he’s always taken care of me just like today we were in need of groceries and I have $2 to my name and lo and behold a ram in the bush it was my aunt and she blessed us and bought groceries for me today told me to get everything that I need it and you know God is just making the way I am proof positive that once you remain faithful and truly line up with the word of God and stay focused the blessings will flow and God will completely take care of you because if you could see my history of my medical condition and you knew from whence I came I wish there was a way that we can put this video up so you can see how far I’ll come but I can’t put a picture you know God has brought me a long way and I’m so grateful to her and I have been friends oh since we were 11 years old and I became her sister when I was 16 years old but you know parents adopted me and I just love it I’m just I’m just blessed that’s all I can say I’m just blessed if you have any questions or want to asking me anything feel free and I will be more than happy to answer there I love you thank you and I’m so proud that you are my sister and you have encouraged me and kept me focused and to know now that I am coaching and encouragement to you it’s a blessing I love you sis! The Lord loves you and has truly had His hand over your life. I thank Him for blessing your life and to be here to give a testament of what He’s done in you and for you. Love ya Sis. 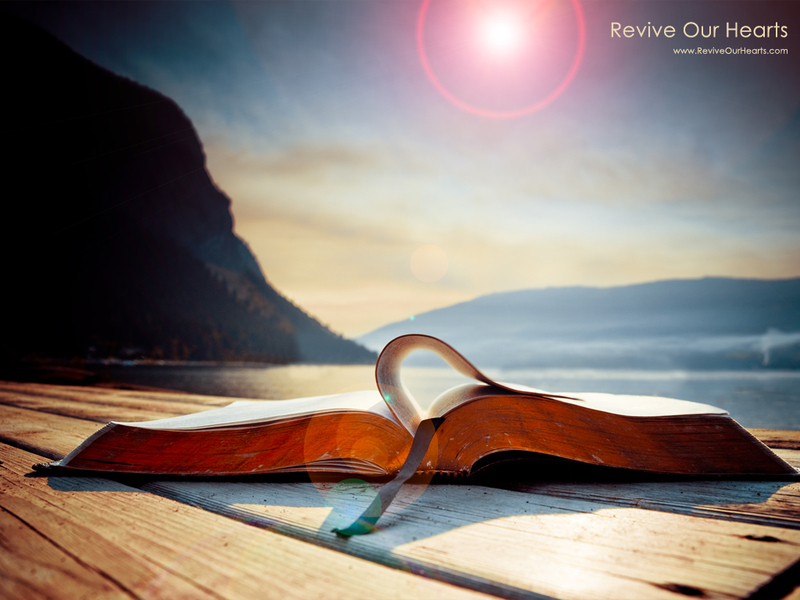 Thanks for sharing your testimonies here…lest we forget how loving, powerful, and faithful He is. How will others know if we don’t tell them? Shine on! Amen Patti! I couldn’t agree more. Bless you! !